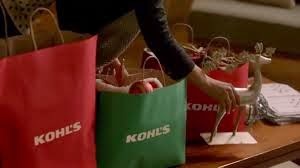 Kohl’s 15% Off Savings Pass! Save 15% in-store and online with this Kohl’s Savings Pass! Previous postFresh Fruit Coupon for Wonderful Halos! Print Yours Now! Next postBest Buy Deal ~ Asus Transformer Pad w/ Intel Atom $279.99!